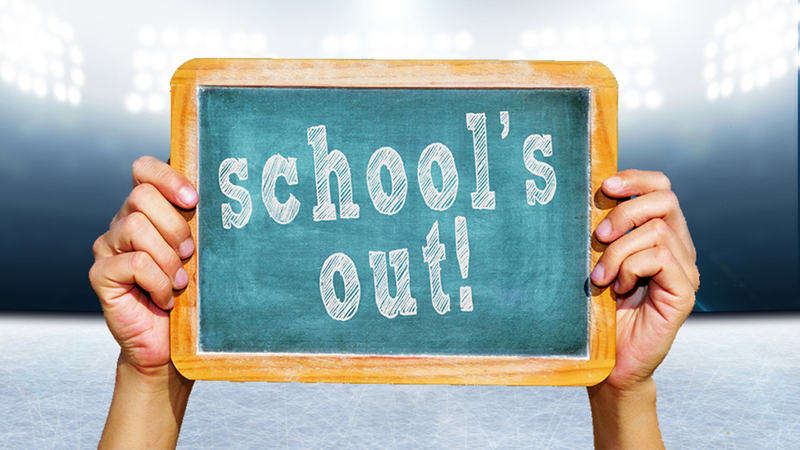 Looking for something to do now the schools are off? 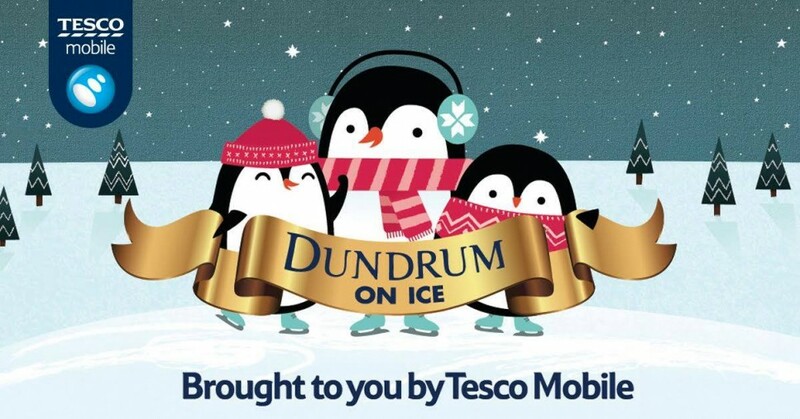 Dundrum On Ice is open daily at The Pembroke Quarter in Dundrum Town Centre. Group discounts available via our booking page! 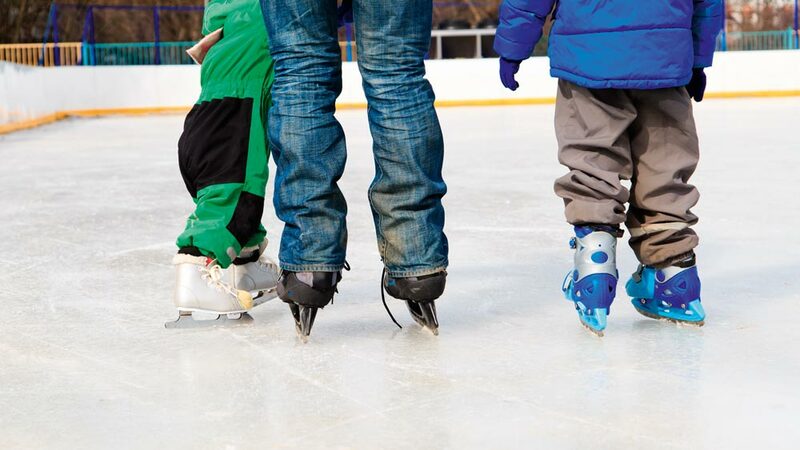 We’re delighted to announce that Dundrum on Ice will be open, for the first time ever, this Easter at Dundrum Town Centre. We have reduced rates on offer as well as some fantastic prizes to give away. 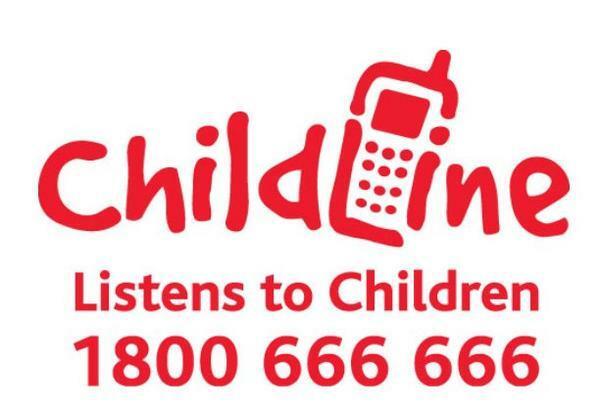 Join us from Friday March 11th right through until Sunday April 3rd. More updates to follow !